No copyright infringement intended. I do not own the song or the pictures. All rights reserved to SM Entertainment. 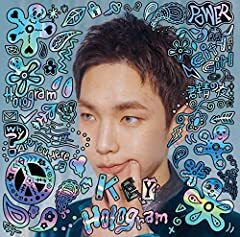 ?「Key _ Why Are You Here」Ft_CoCo (Arabic Sub) ??????
? #Key #Why_Are_You_Here #ArabicSub #CoCo. Follow me on my Twitter! : https://twitter.com/TPDFMixes Follow my Instagram! : https://instagram.com/totalpokedramafan/ Like my Facebook page!